lm35 gives a analoge output . You connected to A2 . 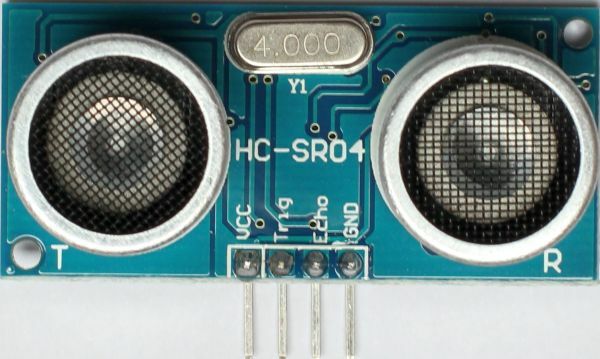 The HC-SR04 is a digital output . You connected to A2 ! How is that ? Ok I found that pin 25 of the AT328 = PC2 (ADC2/PCINT10) =A2 . So digitally your using PC2 . 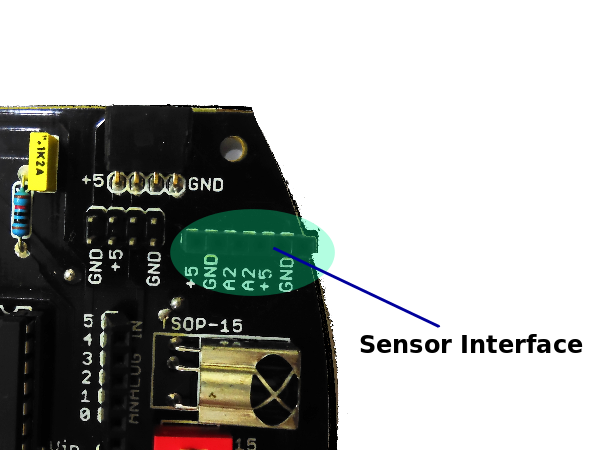 please anybody upload ultra sonic sensor based coding. 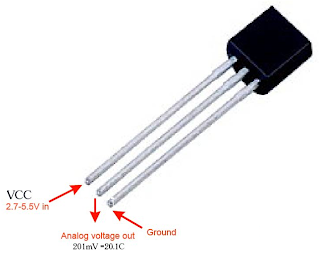 I am connecting Hall effect current sensor ACS 712 into Induino R3 and interfacing with Matlab 2014 but i am unable to view that input in matlab. Any idea please...?? if I want to display the sensor value(distance or temperature) in both serial monitor and 16*2 LCD display, what is the change I have to do in the above programs?? This is really very nice idea. Thank you for sharing with us. Compression load cell has two types like CMP of monolith Construction, CMP-SP. Each has made with high nickel alloy steel. Some of the applications compression load cell used in object weighing, production lines, test systems and Torque supports. Hi! I have a Temperature and Humidity sensor. Is it possible to know the Humidity with a program? If yes, please provide the program.